Creating a brand identity is the best way to provide potential customers with an insight on your company’s values and beliefs. It can highlight your brand’s strengths and convey to your target audience- why they should order food from your restaurant instead of your competitors. 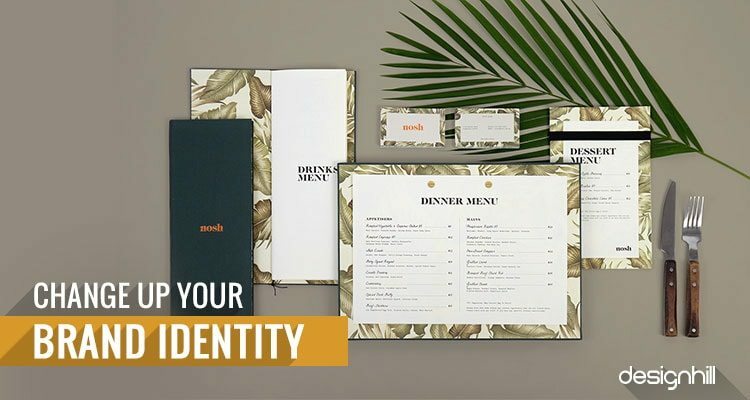 A restaurant website shows the brand identity to inform customers on the quality of their menu items, the convenience of dining with them, etc. Brand identity focuses on how the company wants their customers to perceive them. There are a few essential components that make up what a brand is, such as the company name, their logo, tagline, tone, and their typeface. Every business focuses on these components to reflect the values they hope to bring to the market. For a restaurant to build a solid brand identity, they need to analyze their strengths and weaknesses, as well as the opportunities available to them, and the risks involved. They should examine their primary business goals, identify their target audience, and determine the brand’s personality and what message they want to send out to the public. Every business has a target audience that they must focus on to draw them into their location. These are the customers that your brand will appeal to the most, based on several factors such as age, lifestyle, likes, and dislikes. If you want your brand to be successful, then you must focus on the needs of your target audience. This is because target audience are the customers who will keep coming back to your establishment on a regular basis, unlike others who may stop by once or twice. To learn who your target audience is, pay attention to the customers that you see at your restaurant each day. You may also use a survey to find out more about your customer’s likes and dislikes. Social media is another resource to use if you are looking for details about your target audience. You can check out your Facebook posts and comments to determine the type of people who enjoy your restaurant, or brand, the most. To guarantee that you build your brand identity for the right target audience, you should evaluate all areas of their lives such as their profession, age, gender, social preference, and other brands within the same industry that they prefer. 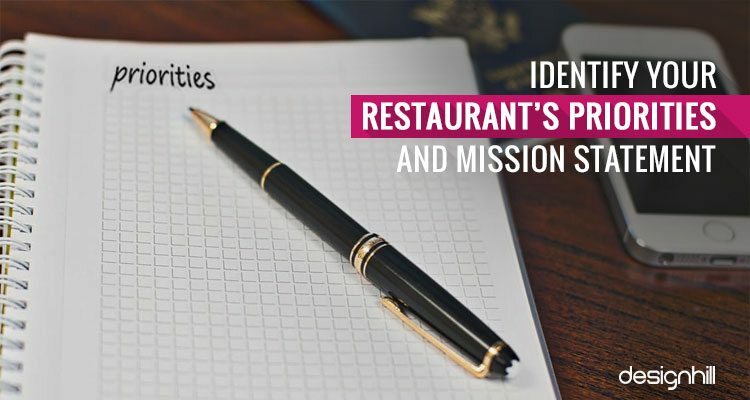 For a restaurant to be successful, you first must look at the company’s core philosophies which include your mission statement and values. To determine these details, take a moment to think about what you want to offer your customers, or what is most important to you as a customer yourself. Do you want to provide quality food at an affordable price? Is your restaurant a higher-end establishment or a fast food convenient location? Once you understand what you want your brand to represent, you will have a great starting point on how to create a strong mission statement, tagline, and other key elements that will assist in building your brand. Your restaurant brand’s voice is something used in all areas of marketing. Think about other famous restaurants and try to recognise their voice. McDonald’s voice, for example, would exemplify traits such as affordability, family-friendly, convenience, and fun. A local establishment that serves speciality entrees inside a luxurious atmosphere would have a voice that is prestigious, elegant, with a focus on quality food and award-winning service. Now think about your restaurant, and how you want it represented in the media. Once you have decided what your restaurant speciality is, you should create your logos, business card, etc. Remember that your restaurant’s brand identity will strengthen over time. 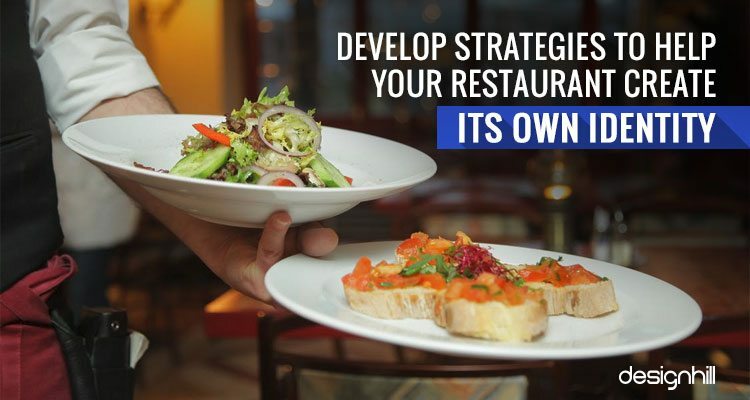 To help it along the way and make your restaurant business successful, you should use various procedures to ensure that your brand grows. These strategies will guarantee exposure to the correct audience. One strategy proven to be useful in the hospitality industry is building a strong online presence with your restaurant website and social media pages. Take some time to create SEO-friendly profiles on Facebook, Google Plus, LinkedIn, and Twitter for starters. Depending on your brand’s identity, you may even want to add Instagram, YouTube, or Pinterest to your list of social media outlets. 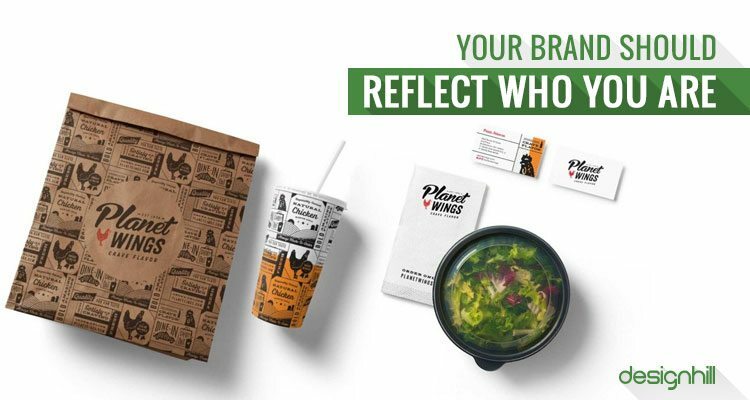 Using these resources is the ideal way to communicate firsthand with your target audience and learn more about their personalities, what they like, and what they don’t like about your brand and other restaurants in the same category. Don’t be afraid to change your brand identity, even if your restaurant is still in its early business stages. Sometimes, business owners find out that their original brand identity just isn’t working out, and that’s okay. There’s nothing wrong with the rebranding, especially if you see that your restaurant could be more successful by embracing some other concept. 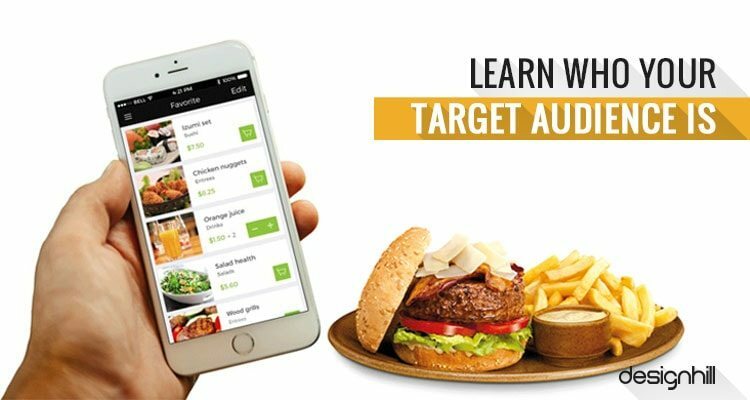 If you started out as a dine-in restaurant that offers homestyle meals, you may decide that your business would gain more customers by becoming more like a fast-food restaurant, but with the same menu. As a restaurant owner, you should think about what your target audience wants from your company, but at the same time, you should also reflect on who you are as a business. Having your business reflect your values and who you are, makes it easier then to come up with restaurant marketing strategies that align with the brand image you’ve chosen. No business owner wants their own company to be a negative reflection of who they are. 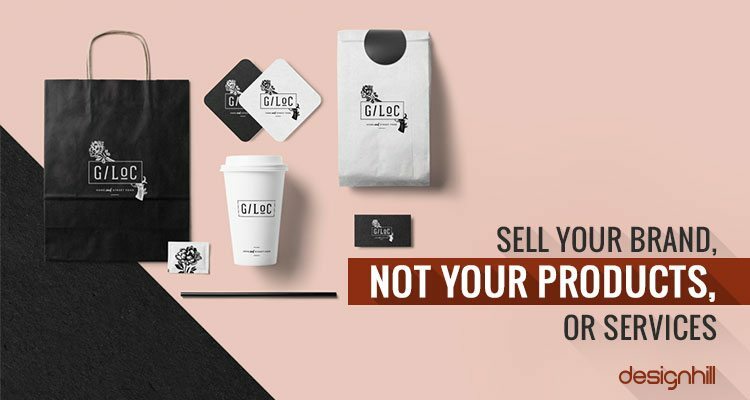 If you envisioned creating a restaurant that would provide customers with something new and unique because that’s what you have always wanted to see in a local establishment, then use that as your brand identity. You may need to change a few things along the way to cater to your target audience, but always keep your vision of what your brand’s identity should be at the center of it all. Years ago, in the early days of restaurant marketing, advertisers would focus on the product itself instead of the brand. Today, in the world of online marketing where we have just a few seconds to impress YouTube viewers before their video begins, we need to focus on our brand, its strengths, and why the viewer should click the link to find out more. Once you have their attention (and have more time), then you can focus on the products you have available. Remember that if your target audience isn’t excited about your brand identity and what you offer, it won’t matter how amazing your menu items are. How to Keep your Brand Identity Strong? 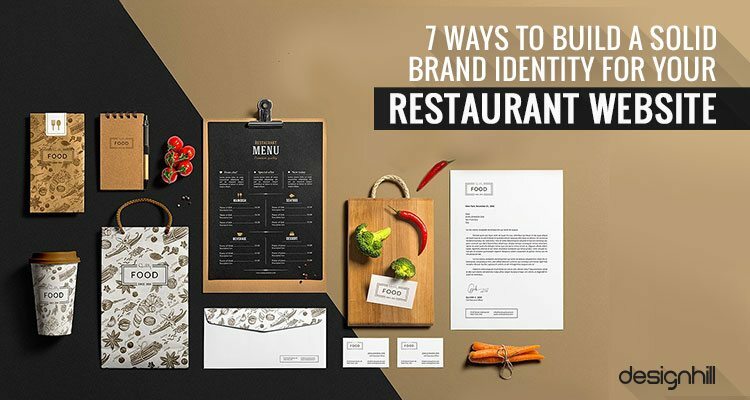 Now that you’ve gained some knowledge on how to build a strong brand identity for your restaurant, you need to focus on how to keep it intact. The process of creating a brand is not something that you do only once and never work on again. It is an ongoing process that you should focus on all throughout the lifetime of your business. Poor restaurant promotion and brand identity are some of one of the reasons why restaurants fail. Today customers have access to all types of businesses on social media. While that is an effective way for restaurants to learn more about their target audience, it is also an effortless way for them to receive negative complaints. An angry customer could leave multiple bad reviews all over the Internet, which could be unfortunate for your brand’s online reputation. If one of your brand’s top priorities is providing excellent customer service, this is your time to back up that claim. Be honest about the situation and try to come up with a viable resolution that will make everyone happy, such as coupons for a free meal or a refund. Never leave a negative response or even worse, a generic reply used multiple times by your company. Doing so will only show that your brand doesn’t care enough to leave a valid reply to their customers. Forming a solid brand identity for your restaurant will help you gain more profit if done correctly. 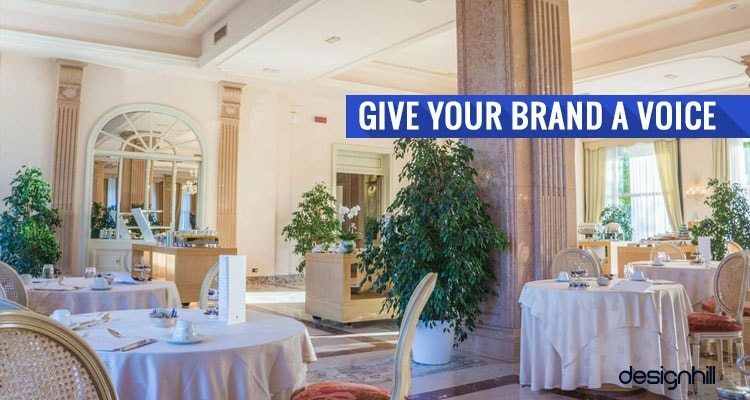 The steps mentioned here can assist you in problem areas allowing you to create a reliable brand that represents you and your employees positively, and one that will withstand the test of time. Creating exceptional meals is only half of the journey to owning a successful restaurant. Creating a strong brand identity is the key to staying on that successful path. Previous Previous post: Custom Leaflet Designs – How They Impact Your Business & Brand?